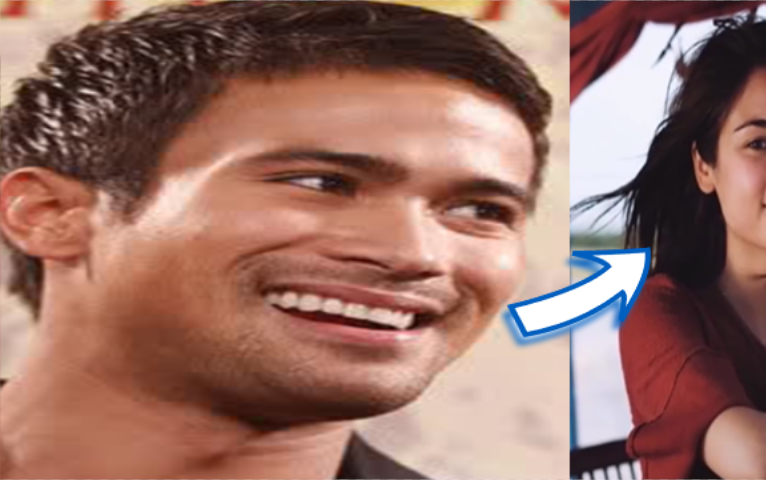 Home / Celebrity / News / Viral / Sam Milby’s New Girlfriend Finally Introduces to the Public! Sam Milby’s New Girlfriend Finally Introduces to the Public! After 6 years of being single, finally, singer-actor Sam Milby has revealed the identity of the woman who made him believe in love again. Who is the lucky girl? Same with Sam Milby, Mari Jasmine is also a celebrity in Australia. She’s a known TV host, blogger and model. Although she looks like she has a Filipino blood, she confirmed that she doesn’t have any relatives or far relatives in the Philippines but she got a lot of Filipino friends. Speaking of descent, Mari Jasmine is half British, half Japanese and was born in Japan but grew up in Australia. According to Sam Milby, he and Mari Jasmine met with social media, particularly on Twitter and Instagram. They’ve been following each other for a long time until Sam Milby made the first move of dropping a private message to the Aussie model. “Sa Instagram and Twitter kami nag-meet. Ako ang nag-message. Fina-follow ko siya at fina-follow niya ako matagal na pero walang message at all,” Sam told on “Umagang Kay Ganda” Furthermore, Mari Jasmine did not know at first that Sam Milby is a known celebrity here in the Philippines because she didn’t know anything about the showbiz industry in the country way back. Upon revealing their relationship to the public, many commented mostly netizens that Mari Jasmine has a bit of similarity with Sam’s ex-girlfriend Anne Curtis. However, it didn’t become an issue for the two or even a topic of local celebrity programs. Being in a relationship with Sam Milby, Mari Jasmine now frequently visits the country for vacation or for work. She’s been featured in a lot of lifestyle magazines and articles in the Philippines. Despite now being active in the limelight, she still preferred her relationship with Sam Milby to be private. How do you find Mari Jasmine? Does she really have a similarity with Anne Curtis?